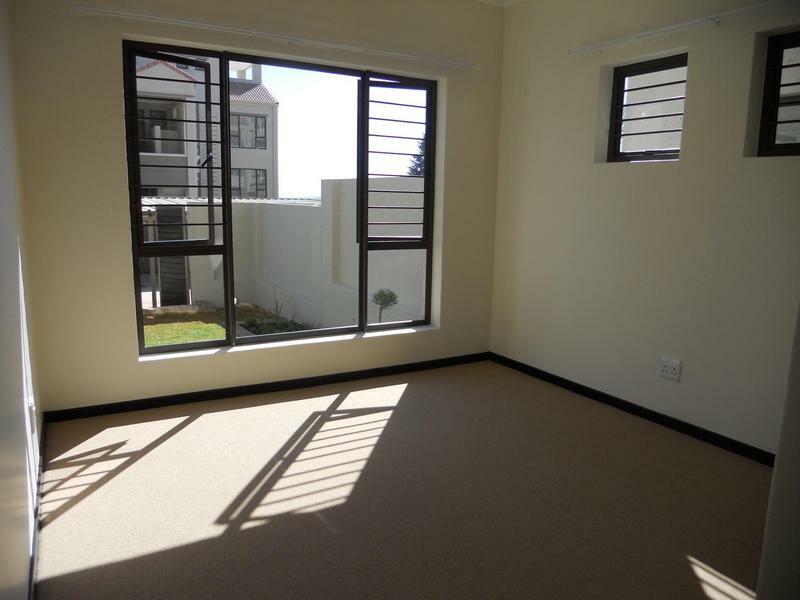 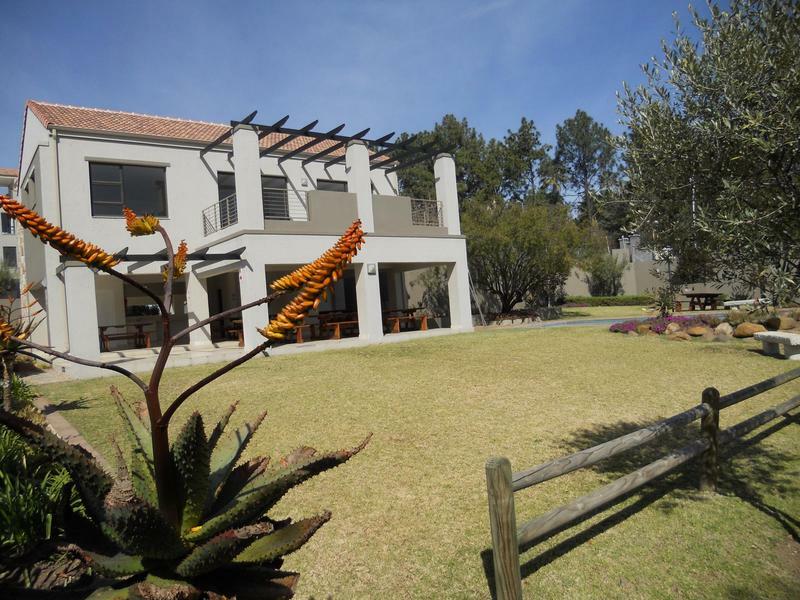 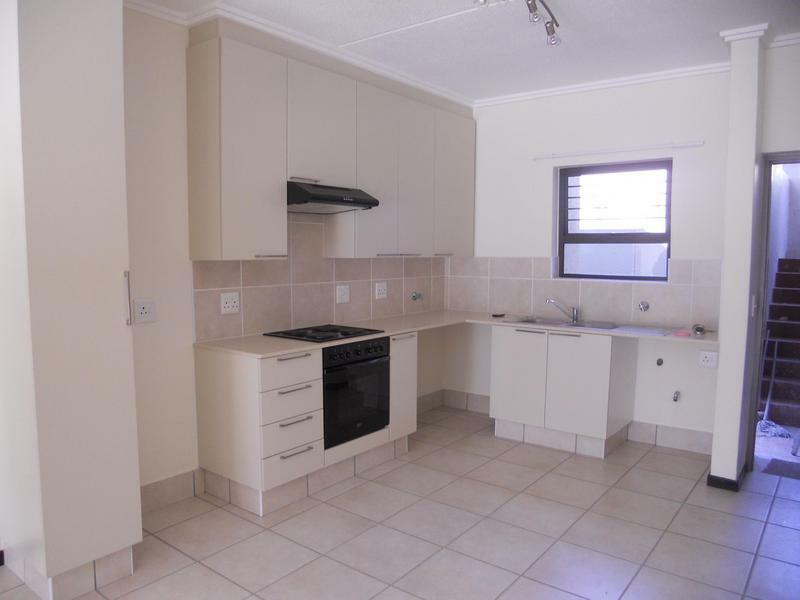 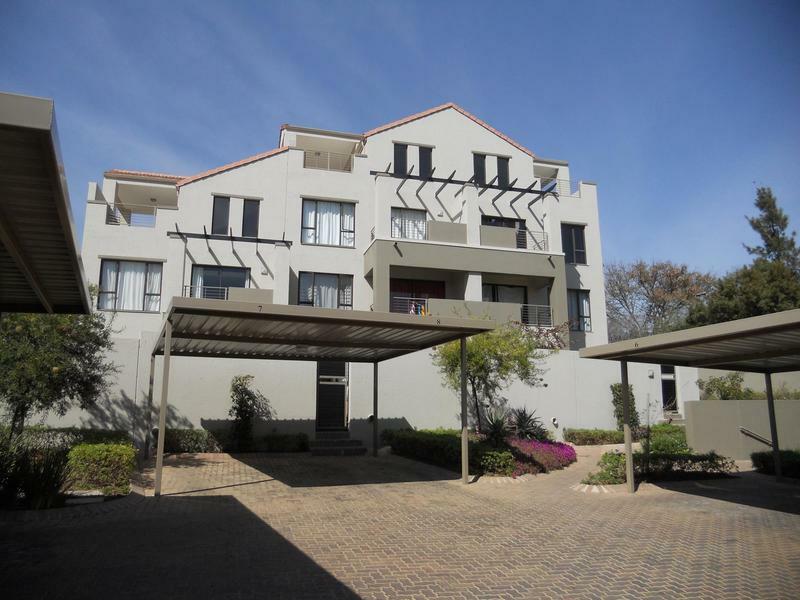 Lovely Modern 1 Bedroom 1 Bathroom Garden apartment for sale in Bryanston. 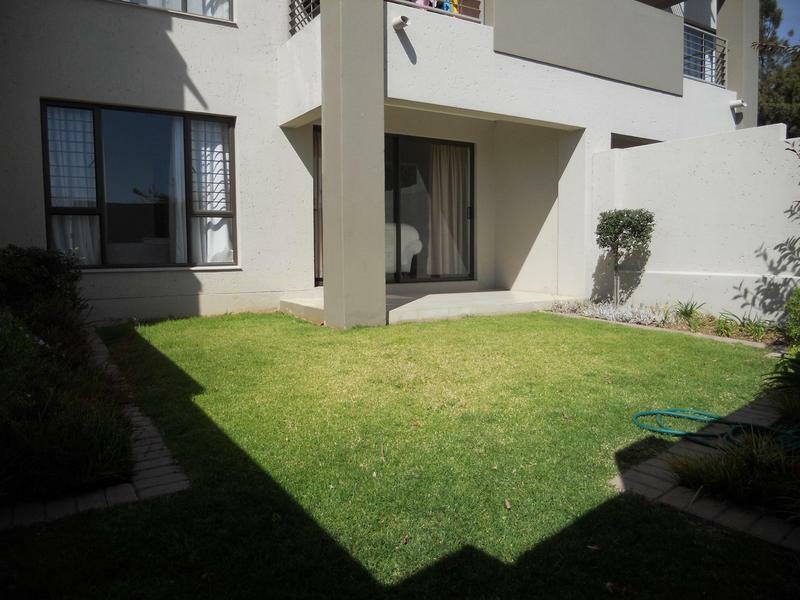 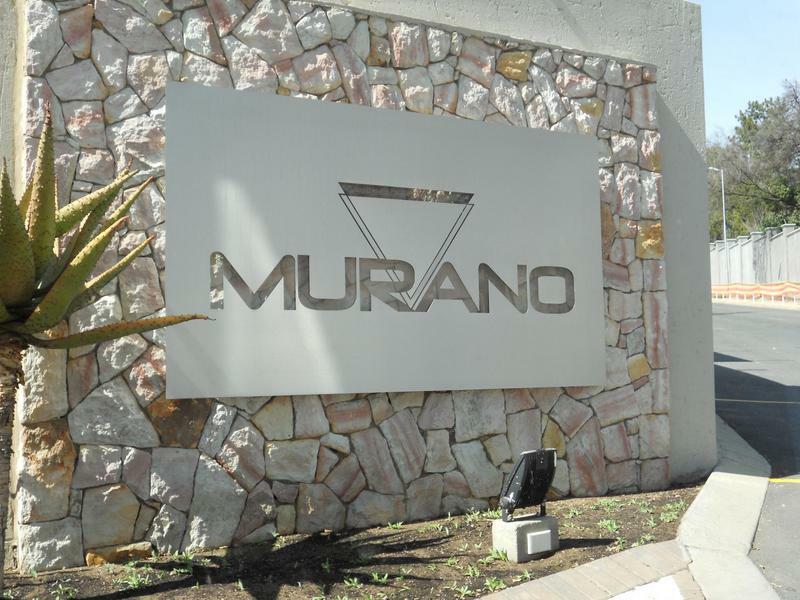 Lovely Modern 1 Bedroom 1 Bathroom garden apartment for sale in Murano off curzon road Bryanston. 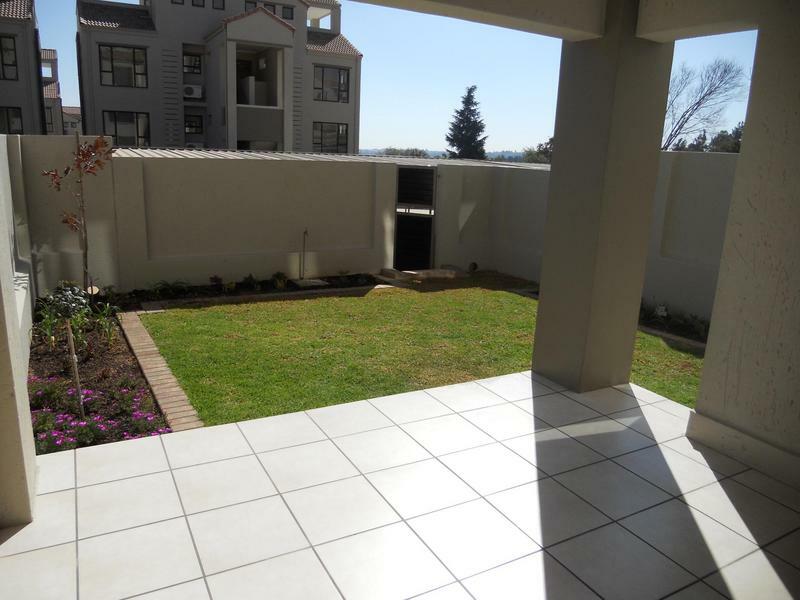 Covered patio leading onto lovely sunny garden. 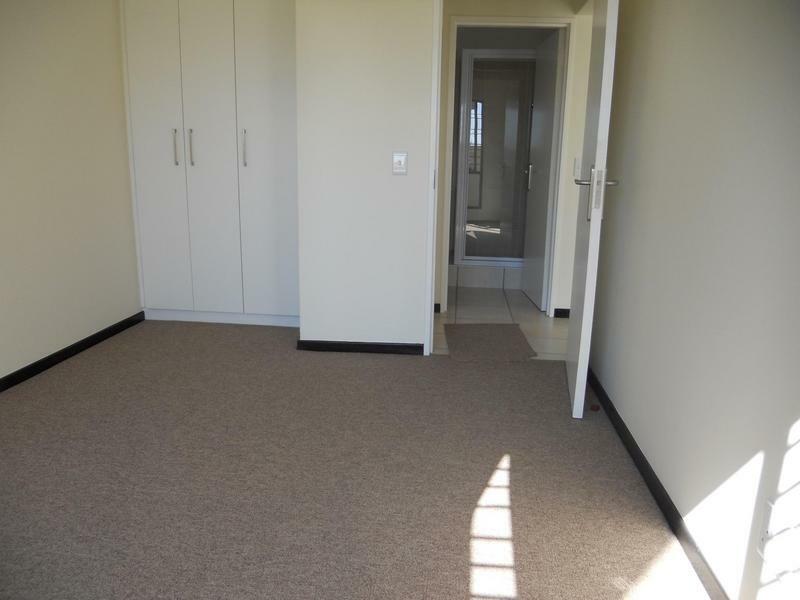 Full bathroom with both bath and shower.